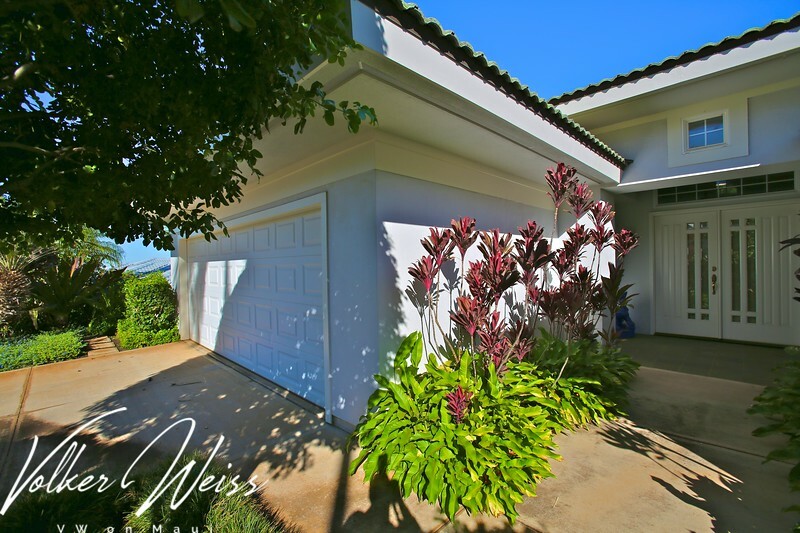 3162 Kikihi Street is the street address of lot 47 in Wailea Kialoa. This Wailea home was built in 1999 and has the TMK 2-2-1-24-47. The lot size is 7492 square feet. The floor plan of 3162 Kikihi Street is nearly single level with 3 bedrooms and 2 bathrooms, a total of 1911 square feet interior living space. Pool and hot tub.